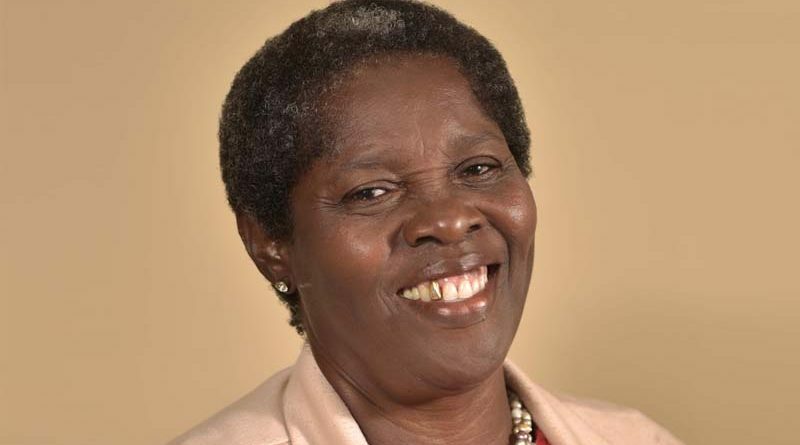 Mr. Valentine Lindsay, Chairman, Directors of the National Housing Corporation (NHC), General Manager, Elreter Simpson-Browne, and the management and staff of the National Housing Corporation have all expressed sympathy on the passing of Director, Ethelinda A. Crossley. The late Ms. Crossley served as a Director for the last three years and sat on mortgage, HR and other committees at the Corporation. Ms. Crossley, 65, was a very hardworking, dedicated and open-minded individual who always stood for what was right and just. Acting Chairperson of the NHC Board, Ms. Candice Caines explained that losing Ms. Crossley has left a great void at the Board level that will be hard to fill. Ms. Crossley, she said was present at every meeting except when ill. She contributed significantly to discussions and the decision-making process and her interjections were always welcomed. Ms. Crossley served with distinction and she will be dearly missed. Minister of Human Settlement et al, the Hon. Eugene Hamilton, stated that he is deeply saddened by the passing of Ms. Crossley. He had known Ms. Crossley for decades as she resided in Constituency No.8 for which he is the Parliamentary Representative. Her work on the NHC Board was exemplary since her initial appointment in 2015, especially in identifying land lots and residents in St. Peters and Keys. The NHC, as well as, the St. Peters and Keys communities have lost a giant. Ms. Crossley will truly be missed by all. Though arrangements for the home-going service are in the hands of the family, the NHC will be closed to the public on Thursday 9th August, so that Management and staff can pay their last respects. In Ms. Crossley’s remembrance, staff of the Corporation will wear a symbolic purple ribbon until she is laid to rest. Ms. Crossley leaves to mourn her six children, to whom the National Housing Corporation, again, extends its deepest sympathies. May her soul rest in eternal peace.